Flexible Rates. Modern Fleet. Exemplary Service. We strive to provide the most up-to-date and modern vehicles in the Tampa Bay area. Please find below a sampling of the vehicles available for your next Bayshore Limo experience. Please contact us for a custom-tailored quote for your next wedding, bachelor/bachelorette party, night out, airport transfers, funeral, or other event. Our flagship Chrysler 300 stretch limousine is a great option for weddings, bachelor/bachelorette parties, funerals, prom/homecoming, airport transfers, and much, much more. With accommodations for up to 8-10 passengers, our Chrysler 300 stretch limousine will undoubtedly make a bold statement for any occasion. Thank you for your inquiry. We will be in contact with you very soon! The Cadillac Escalade ESV is a fantastic option for those looking to make a discreet entrance or exit. With accommodations for up to 6 passengers, this Platinum Edition Escalade ESV can also be added to any wedding, funeral, prom/homecoming event for further versatility. Contact us about exact pricing and availability. 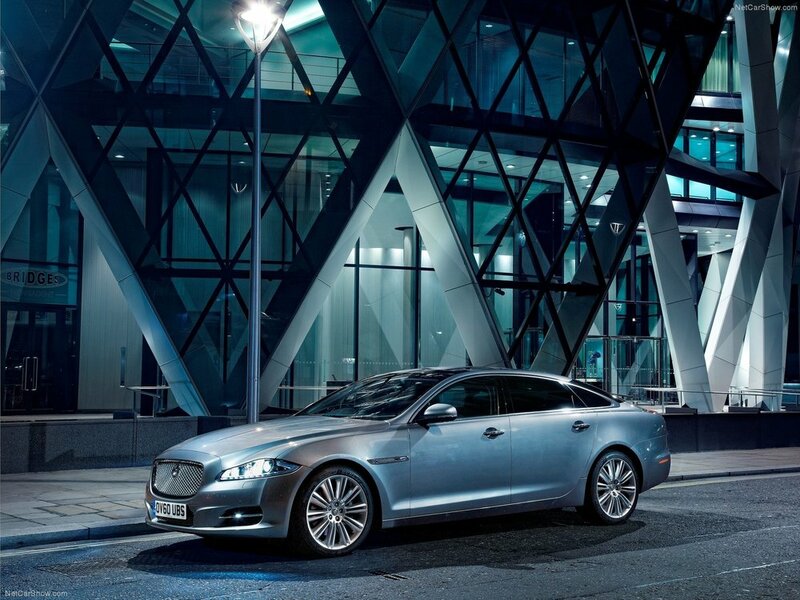 A Premium Sedan is a fantastic option for smaller parties and provides our clients with luxurious amenities and style. A sedan makes for an excellent wedding getaway vehicle and can always be added to a booking for additional versatility. Please contact us for exact pricing and availability. 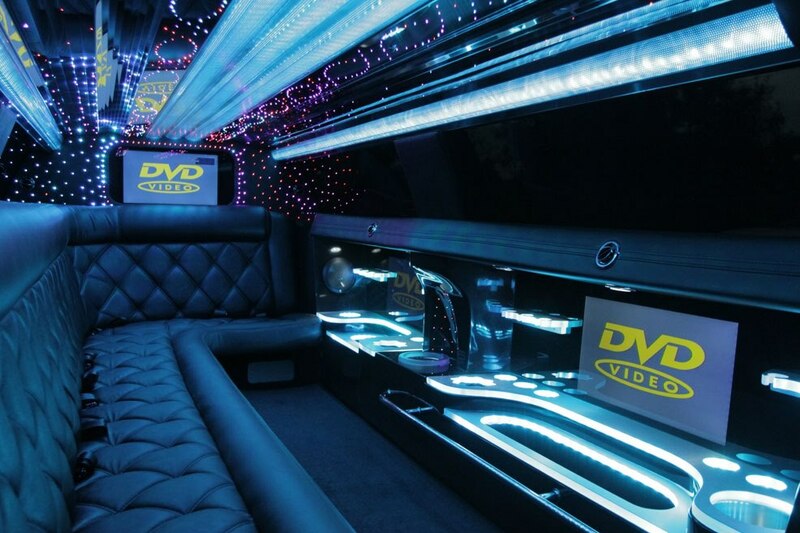 If you have a large party then look no further than this Lincoln Navigator L Stretch Limousine. With accommodations for up to 18-20 passengers, this vehicle is a great option for weddings, funerals, prom/homecoming or a night out on the town. Contact us about exact pricing and availability. Looking for the cheapest rate? At Bayshore Limo we operate only newer vehicles in pristine condition for the satisfaction of our customers. If you find our rates to be a bit too high for your budget, please give us a call anyway. We will be happy to arrange your transportation with one of our affiliate limousine companies that run safe, older vehicles at slightly lower rates.